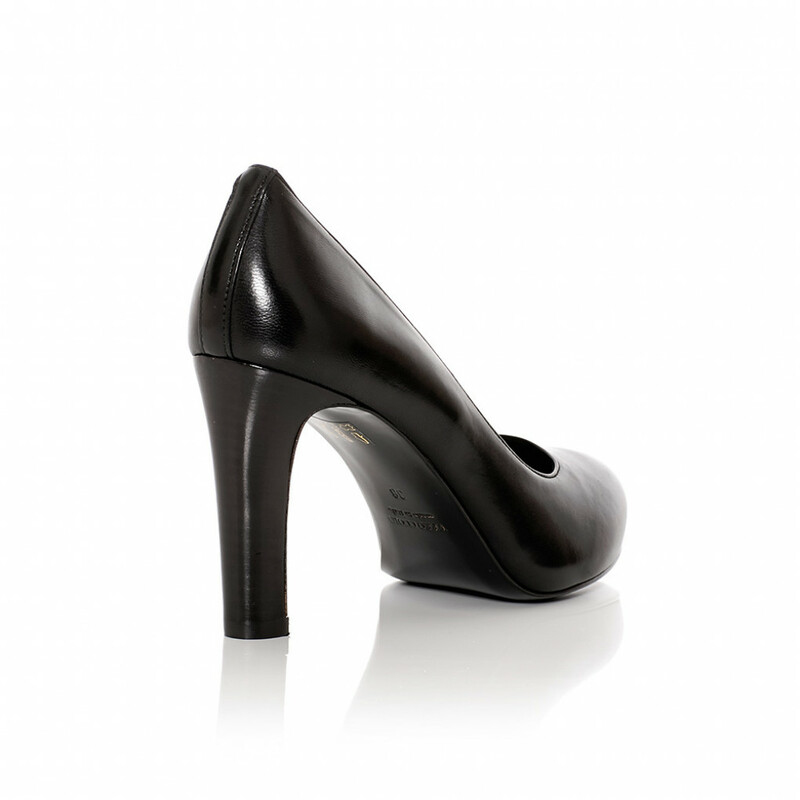 Simple classy round-toe pump from A Pair. 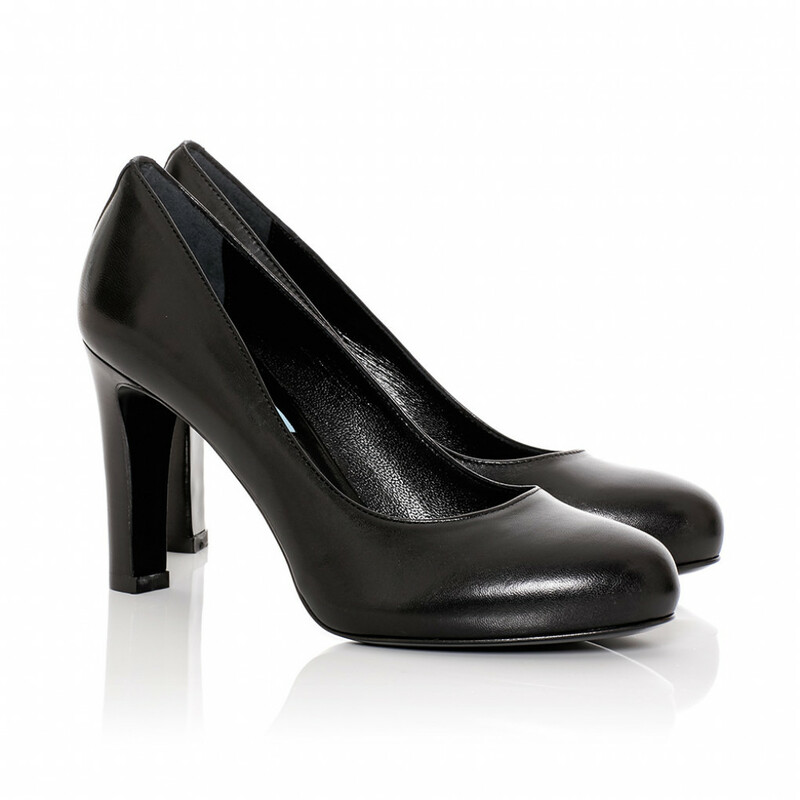 1 x Round Toe Pump was added to your shopping bag. 1 x Round Toe Pump was added to your wishlist.